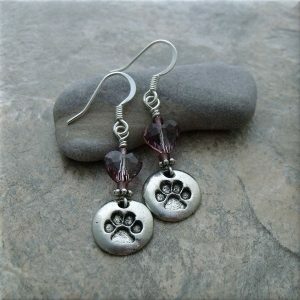 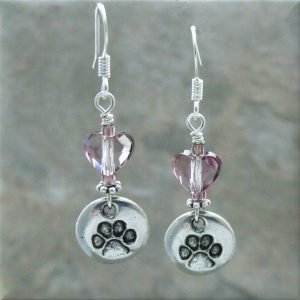 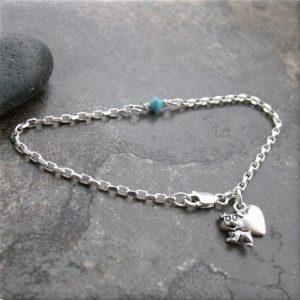 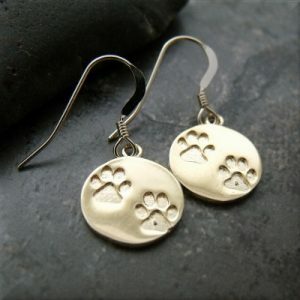 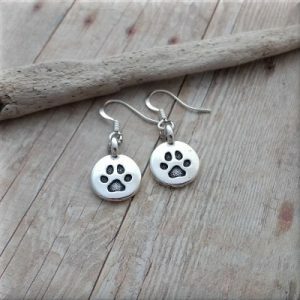 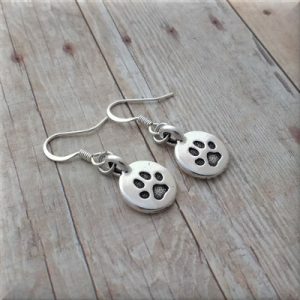 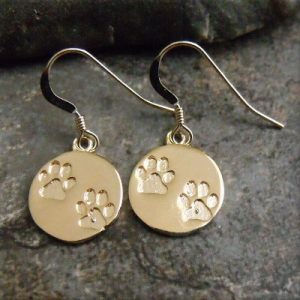 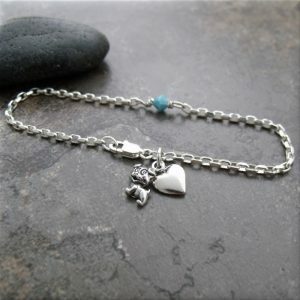 Dangling from a pewter infinity link is a silver pewter paw print and heart charm. 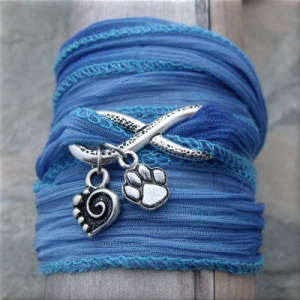 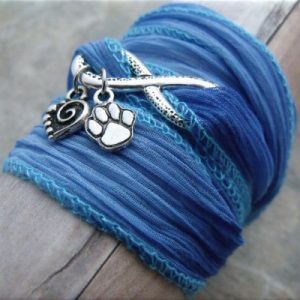 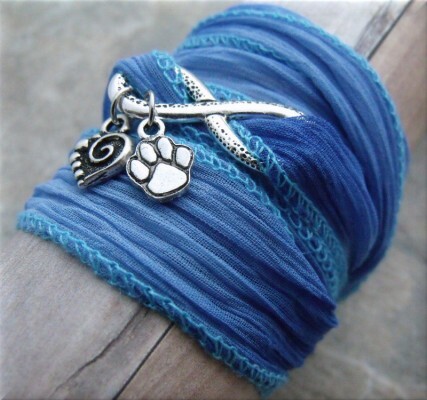 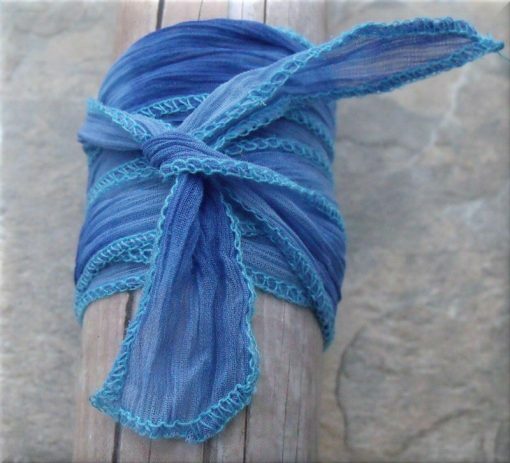 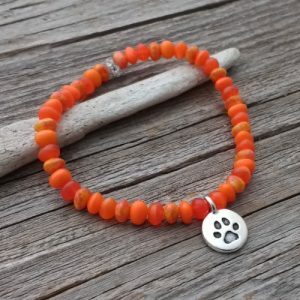 This blue boho style wrap bracelet is easy to wear and for every paw lover! 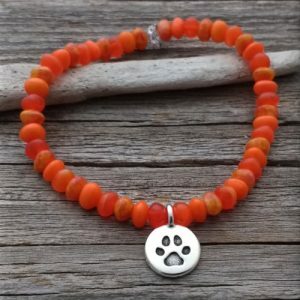 Our love for our fur babies is infinite. 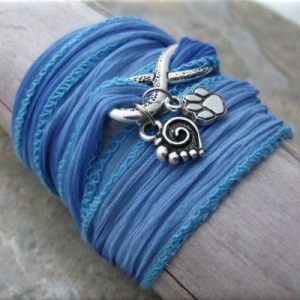 Just wrap one side of the stretchy, polyester fabric above the link/charms and the other side below the link/charms, then tie and tuck. 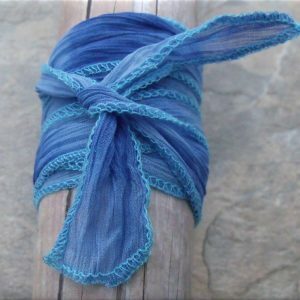 It’s as simple as that and you’re ready to go!